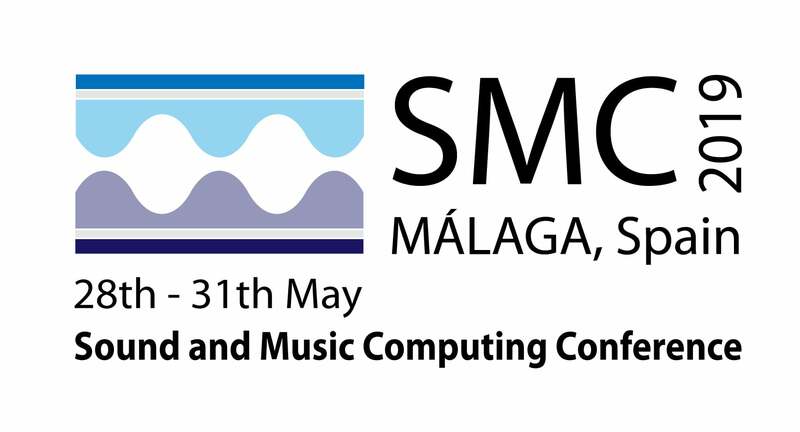 The 16th Sound & Music Computing Conference will take place in Malaga, Spain, 28-31 May 2019 and it will be organized by the Application of Information and Communication Technologies Research group (ATIC) of the University of Malaga (UMA) (http://smc2019.uma.es/ ). SMC2019 associated Summer School (http://smc2019.uma.es/summerschool.html) will take place 25-28 May 2019. SMC 2019 will be an interdisciplinary forum to share research, music, thoughts, needs and discoveries between musicians in a broad sense, computer science experts, music information retrieval researchers, etc. This interdisciplinary atmosphere will be the perfect place to come up with new ideas, applications and challenges to keep on working in this fantastic research topic that brings together art, technology and human perception.